Occasional Butler – get a helping hand this Christmas! 1. 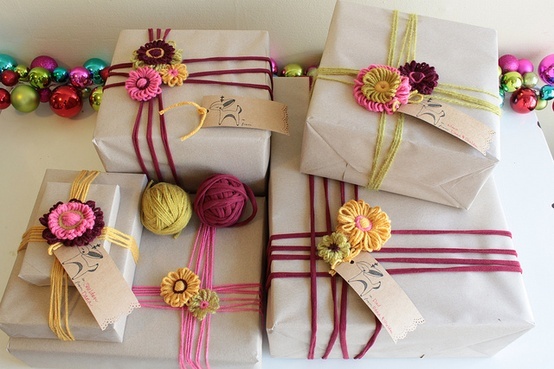 Sourcing fabulous wrapping paper and wrapping your gifts for you. Eve while they are at church. 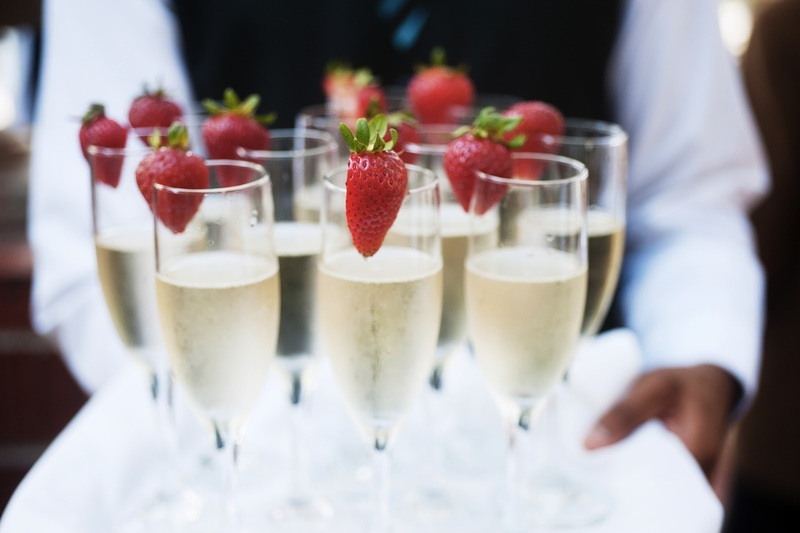 little more by giving yourself a break and giving your party a special touch. and babysitting – just about anything! Want to take the hassle out of Christmas? Occasional Butler is giving five lucky readers the chance to WIN a $50 butler job. workplace. Entries close 5pm 10 December 2013. Previous Post IKEA Foundation. Win Ikea toys! Next Post Win your outfit for free with Brown Sugar!